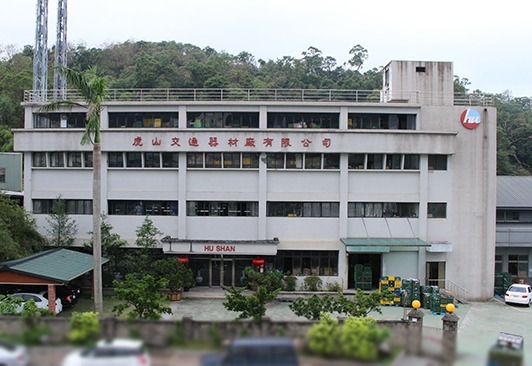 Established more than 30 years ago, we are a Taiwanese manufacturer specializing in door handles, window regulators, auto hardware and spare parts. With the most complete selection of door handles in the world, we sell our products to countries and regions globally, including Europe, North America, Japan, the Middle East, and Africa. We have more than 5000 items in our stock and 80% can be deliveried in 2 weeks. You must want to work with manufacturers that are not only experienced, but also reliable and cooperative. We are committed to exceeding your expectations. 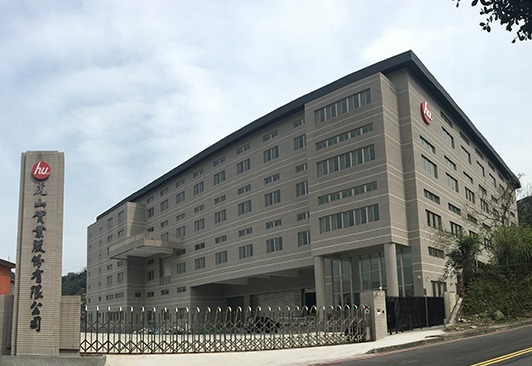 The mission at Hu Shan is to always deliver premium quality products at competitive prices. 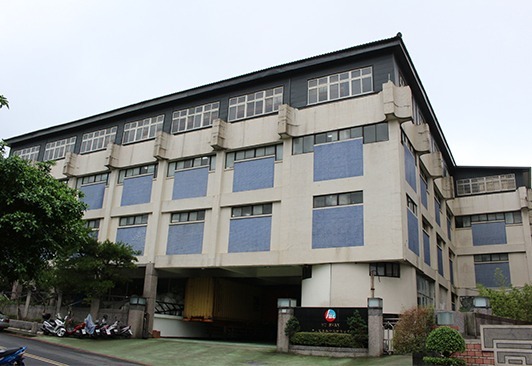 Zheng-Yi was founded in Banchiao, Taipei. Changed company name to "Hu Shan Transportation Co. Ltd" - HU SHAN means "Tiger Mountain" in Chinese. HU SHAN's 2nd generation, YC Chen, joined the company. Relocated to Ruifang due to business expansion. Built a new warehouse (Up to 20,000 square meters). Established an injection department (10 injection machines). Began offering US customers CHARTIS's "Products Liability Insurance". Purchased the 3rd warehouse and factory (Up to 17,000 Square Meters) for future expansion. 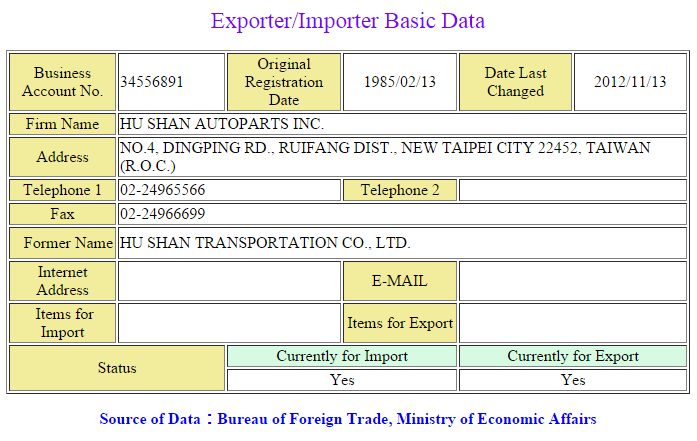 Changed company name to "HU SHAN Autoparts Inc". Upgraded to new ERP system - Data System WorkFlow. Began using Moldex3D CAE (Computer-Aided Engineering). Preparing for Initial Public Offering (IPO). Developing new CIS for company - New branding, trademark and Coloring...ect. Building new website - Customers can review all of our products online. Purchased a land for HU headquarter. New headquarter & RD center will be ready. As time goes by and things change in the auto industry, our never changing goal is to run a reputable and perpetual business that provides QUALITY, SERVICE AND VALUE.